The atmosphere is high-class and romantic, and the menu is varied enough to impress anyone. 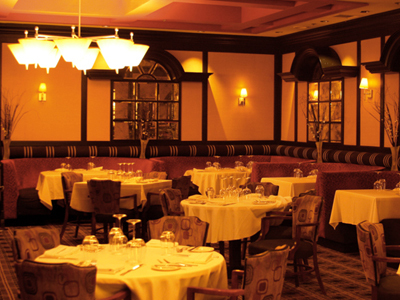 The main draw to Phil’s immediately appears to be the aged prime steaks, such as New York strip, filet mignon, rib-eye and T-bone. However, there are also several authentic Italian meals, such as home-made ravioli and chicken parmesan. If you find yourself at Treasure Island to take in the Mystere show, there is a combination dinner package offered through Phil’s. 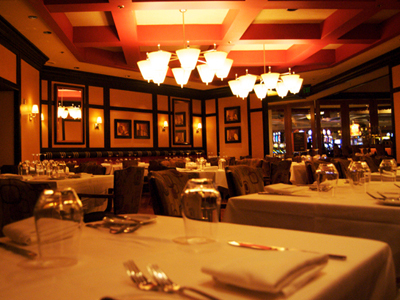 Additional Information: There are private rooms available at Phil’s Italian Steakhouse for parties of up to 40 people. 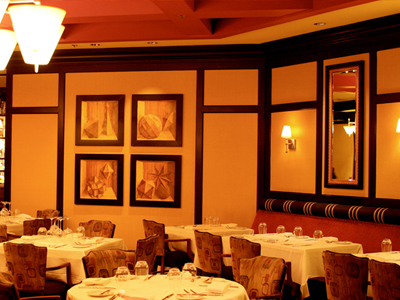 We dined at Phils for the very first time and our experience was over and beyond. Our server was Edgar and he was very informative!! The food was impeccable! Best steak in the city and amazing seafood!